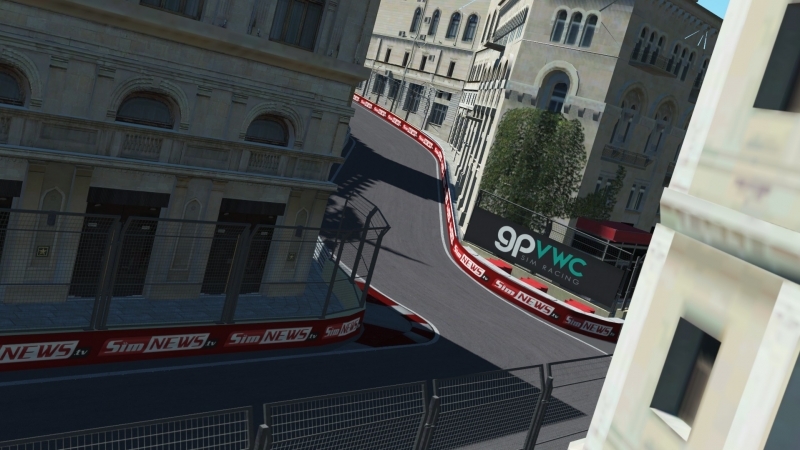 As the WTF1 GPVWC Superleague makes its way towards round four of the 2019 season in Baku, Bahrain GP victor Petar Brljak joins Ewan Gale to preview the one-of-a-kind circuit. Yuri Kasdorp made it two wins from two as he took victory in the GPVWC Thai World Gt at Buriram. There's a new face in the cockpit at Santen Motorsport, as Daniel Harlock moves into car number 90. Edge Esports' Petar Brljak put in a commanding drive to claim victory in round three of the GPVWC WTF1 Superleague, Ewan Gale reports. There will be new faces on the grid as SRS heads to Bahrain. Ahead of Round 3 of the WTF1 Superleague, Championship leader Jannick Bock talks to Ewan Gale about the challenges of the Sakhir track. Supercup outfit Enterprise Pulsars have snapped up Oliver Ellis-Richardson on trial for the rest of the month with the possibility of a full-time contract on the cards should the initial deal prove to be positive. Evolution Motorsports' Jannick Bock made it two wins from two in the 2019 GPVWC WTF1 Superleague season with a commanding victory in the Malaysian Grand Prix. The GT3 extravaganza returns with 20 teams ready to battle it out for the title over the series's six rounds. 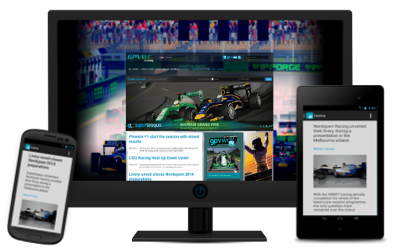 The WTF1 Superleague returned from its winter break and it delivered a classic race, as the GPVWC's flagship series kick-started its 20th season of competition.